Enjoy watching the sunrise and sunset from your very own condo just 90 steps from the beach! 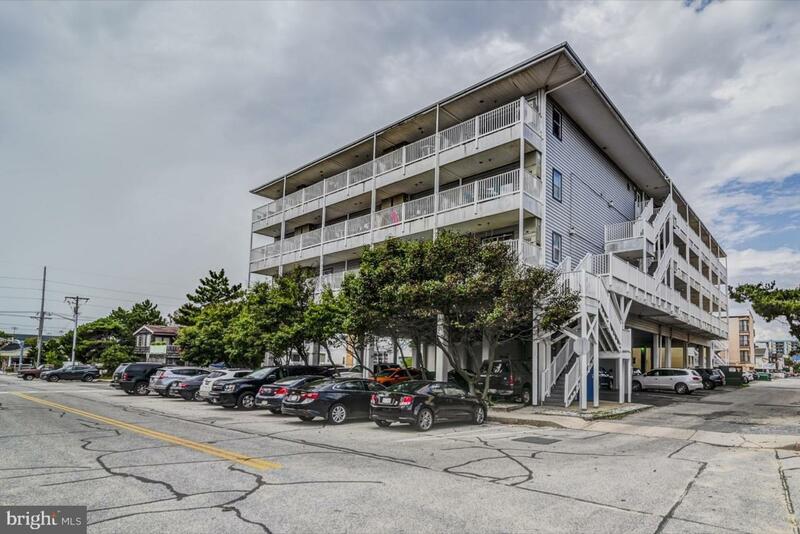 Amazing ocean and bay views with beach access! This condo has 1 bedroom and 1 full bathroom! Kitchen is open to the dining and living area with your own washer/dryer right in the hallway. The open layout is warm and inviting and perfect for a beach property! This unit has rented between $19-22K over the last few years! Condo fees cover onsite rental management 365 days/year for checkin/checkout and needed services, Premier Comcast cable tv in living room and basic Comcast in the bedroom, free WiFi, unit cleaning including all linens and towels, indoor heated pool open year round, elevator access, and a game room with electronic games - available for special meetings! Great investment opportunity! !